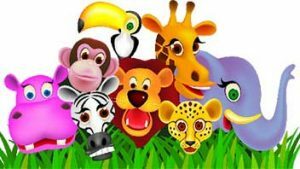 In this section, you learn about the amazing animals on the planet Earth, including mammals, reptiles, birds, insects and fishes in the ocean. Studying animals is a lot of fun, when you know, how they eat, how they move and they live. You will find many animals with that you haven’t heard about, but they will living closer to you. Start exploring this section now and find the interesting world of animals. I hope you will enjoy learning about animals. Did you know? Whales can drown if they remain underwater for too long. Did you know? Almost Half population of pigs are kept in china by farmers. Did you know? The only flying mammals are bats.